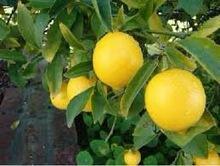 We supply high quality fresh Lemon which suits your market at very moderate price . 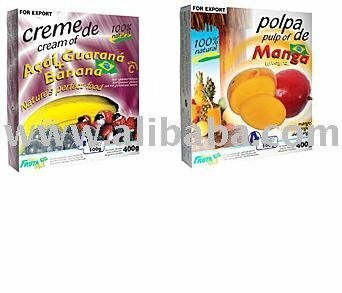 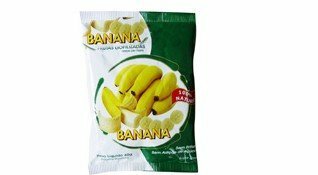 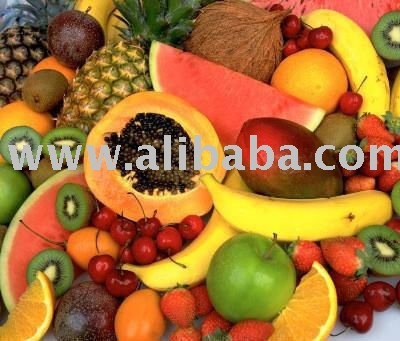 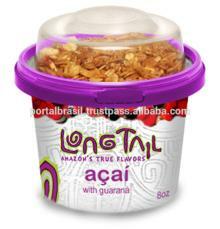 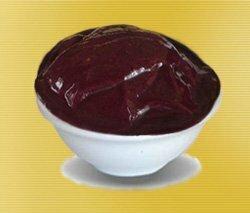 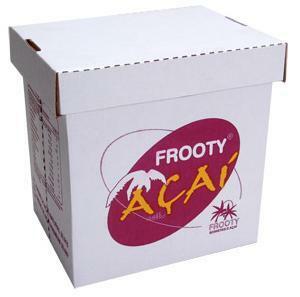 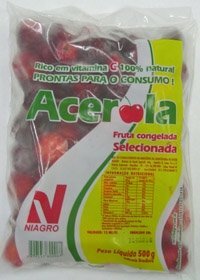 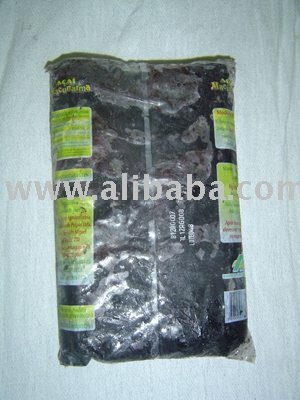 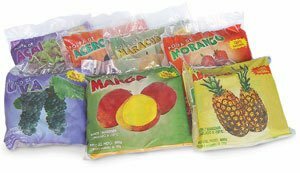 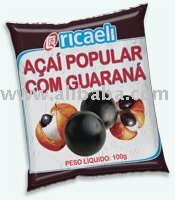 Acai fruit frozen mix 1kg pack from Amazonia Brazi..
Sell Tropical Fruits Frozen Pulp 100% Brazil Origi..
DIPASA INTERNACIONAL DE MEXICO S. A. 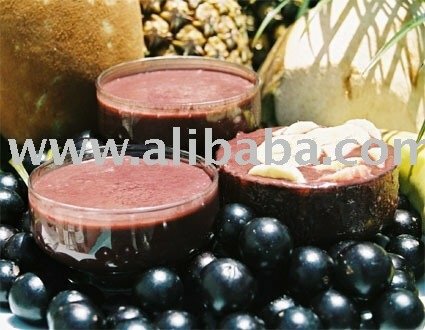 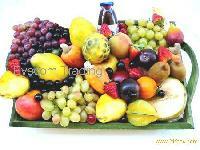 DE C. V.
The pulp can be used in the preparation of juice, ice cream, wine, liqueur and sweets.